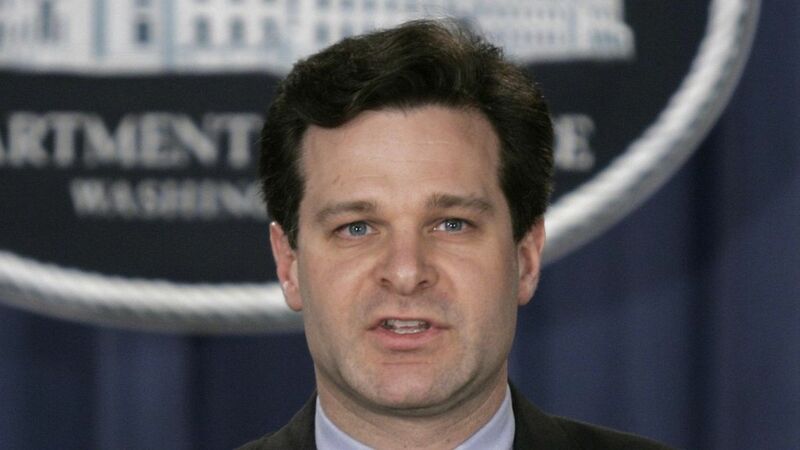 Christopher Wray, President Trump's nominee to replace former FBI Director James Comey, deleted a line from his law firm bio referencing a 2006 case in which Wray represented an American energy executive who was being investigated by the Russian government, per CNN's KFILE. What we know: Micheline Tang, a spokeswoman for the law firm King and Spalding, told CNN that Wray removed the detail in January 2017, before he was even considered for taking on the role of FBI Director, in an attempt to make the material on his page "more current." Tang also emphasized that the executive Wray was representing is an American citizen who lives in the U.S., and at the time the law firm, Wray, and the client were "adverse to the Russian Government" as Moscow was looking to exert leverage over the client by launching a criminal investigation.